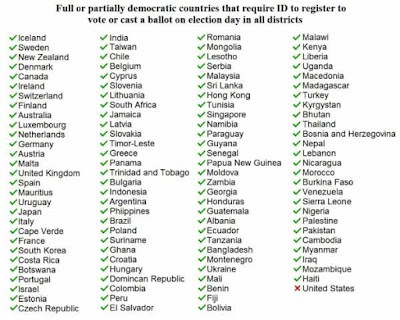 Can you spot the odd man out, the short pole in the tent, on the attached list of nations requiring voter ID to vote. - Clue for Democrats and other retards...X marks the spot. 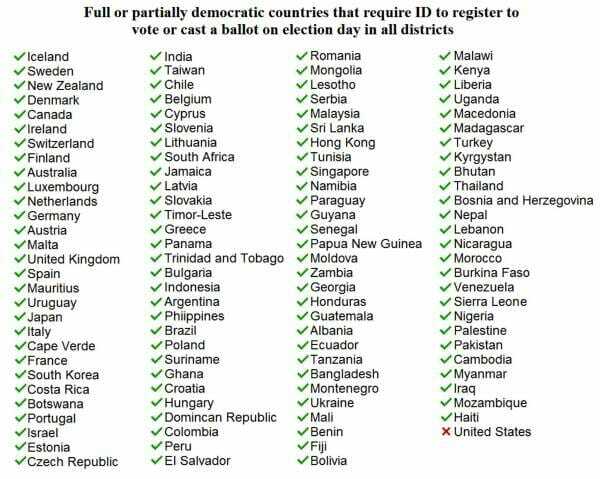 WHY does the US not require voter ID to vote? 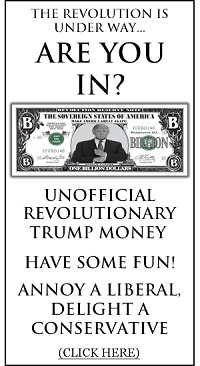 - It requires valid ID for everything else.